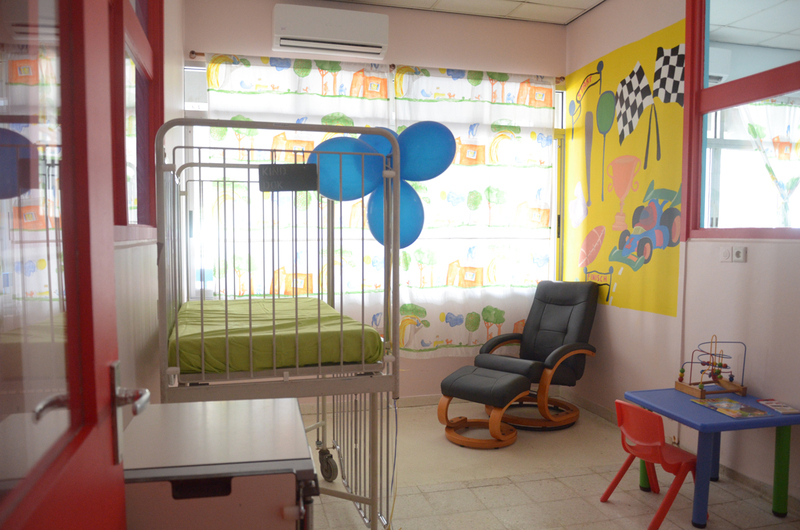 On January 24 last, the official commissioning took place of the five 'new playpens' on the Children's Ward of the Diakonessen Hospital Paramaribo. 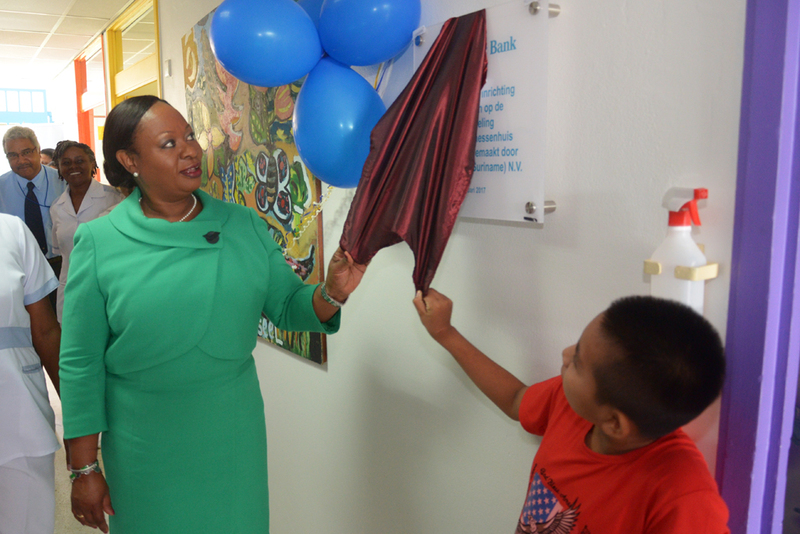 As part of Republic Bank's social-welfare program The Power to Make a Difference, the renovation and upgrading of these five rooms (called ‘playpens’) started in 2016. 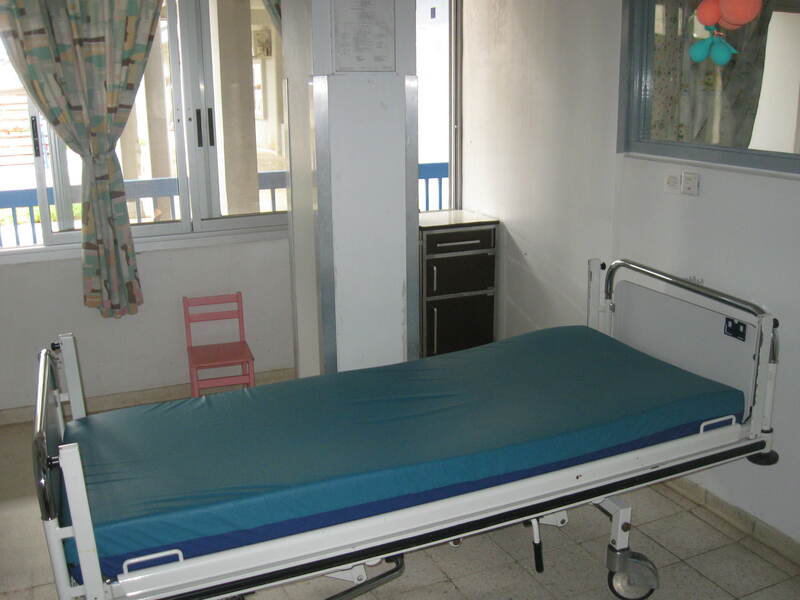 These rooms are designed for children who are placed in isolation in order to prevent their spreading of infection. With great pleasure Republic Bank has turned these rooms into child-friendly spaces; they are equipped with air conditioning, TV and radio, bed and chair for the parent, new curtains and bedding and freshly painted murals, among other things. 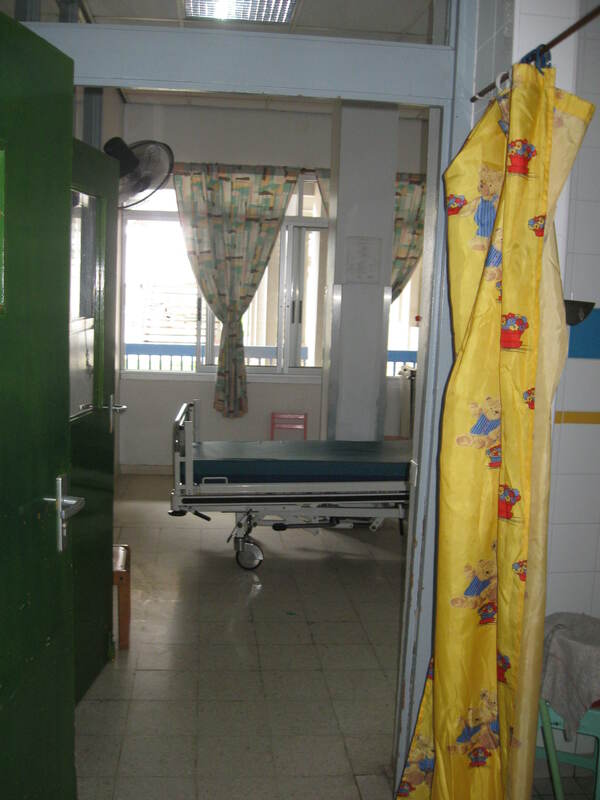 Not only the children and their parents are overjoyed with the new rooms, but also the staff of the Children's Ward.